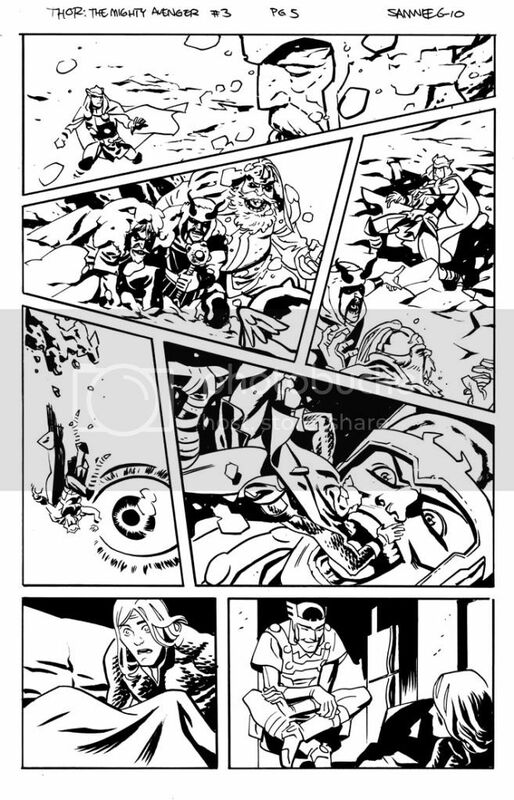 Chris Samnee: Thor: TMA page up for sale! 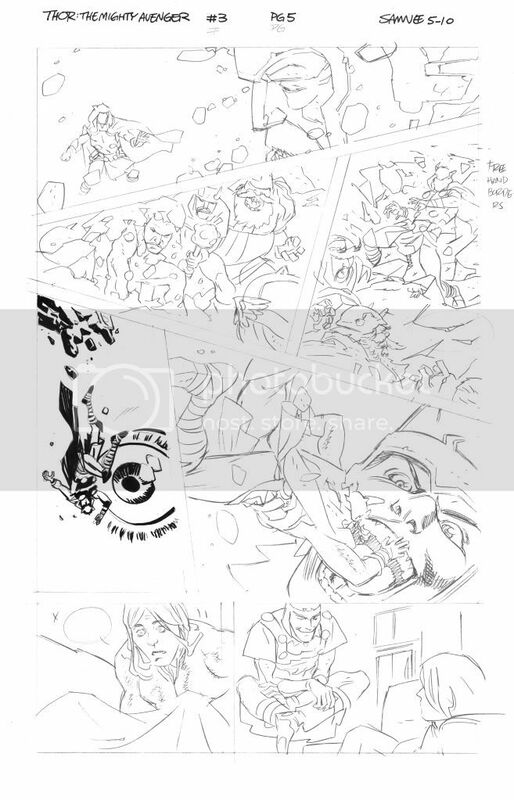 I want to ink that! !